Remo 10 Inch Doumbek 5 mil FIBERSKYN FT Film Head FT 0510 00. Replacement head for 10 inch diameter metal doumbeks. 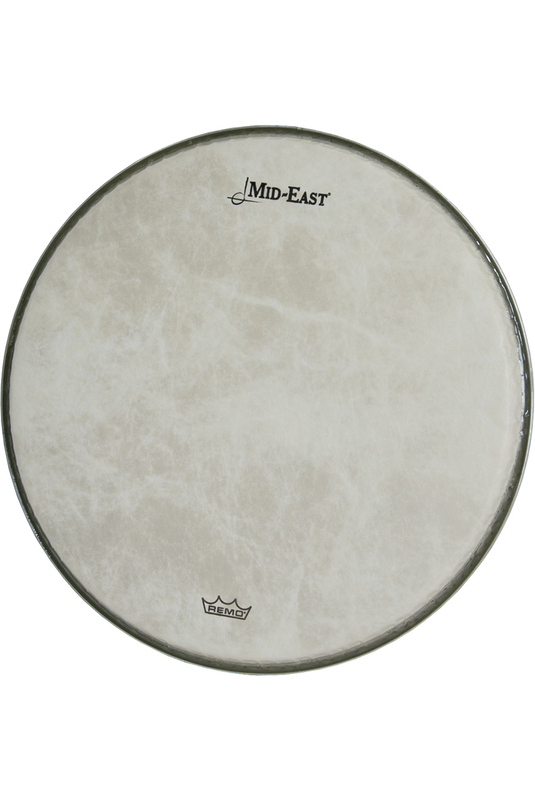 Fits MD10, MB10, M10J, WDB2, and most exterior tunable 10 inch drums. Head is 0.005 inches thick. This is a Remo Fiberskyn® product, meant to give a warm natural sound with the ease of synthetic.